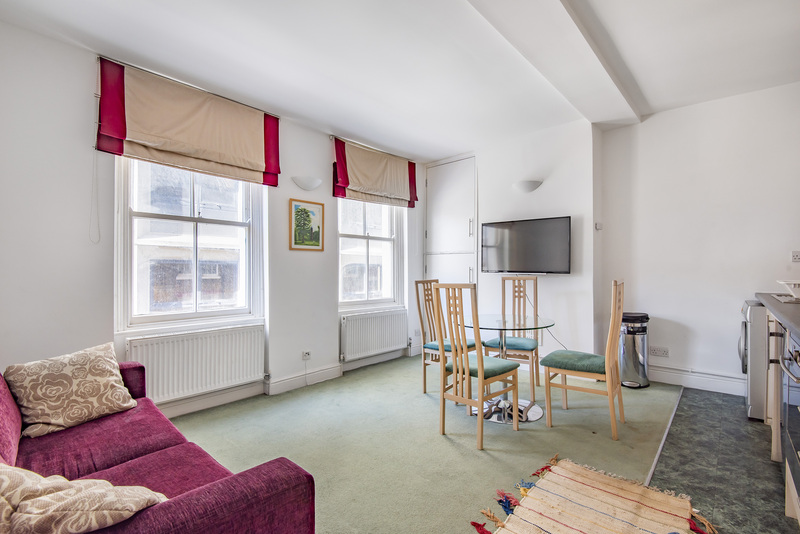 A very pleasant and bright one bedroom 2nd floor flat of a period building in a quiet street just minutes from the Covent Garden Piazza & Covent Garden Tube Station. 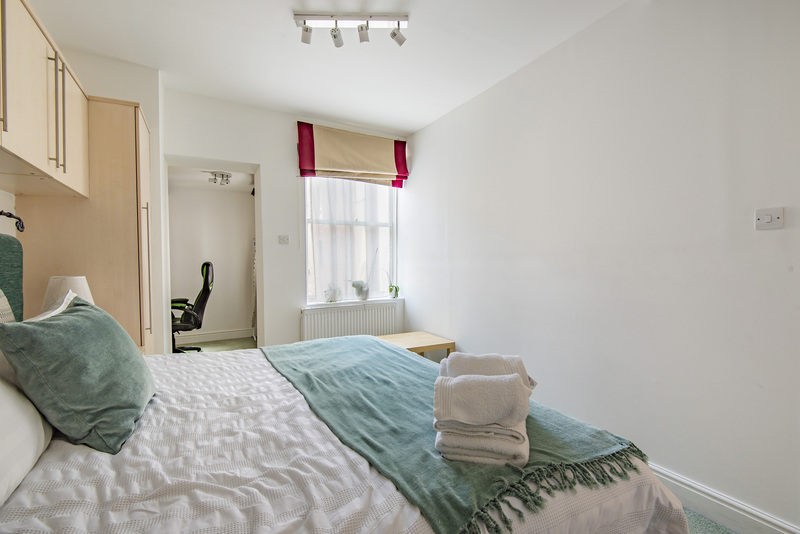 Excellent accommodation for a single person or a professional couple. Carpeted flooring. 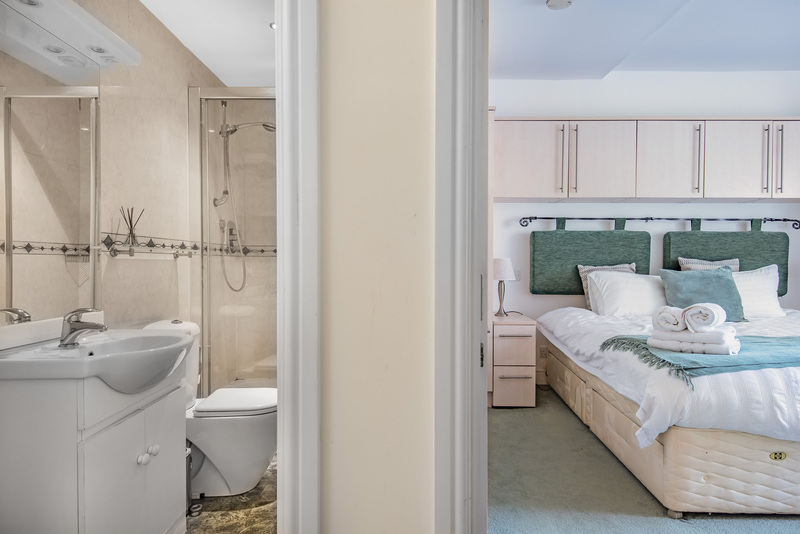 Bathroom with good quality shower. 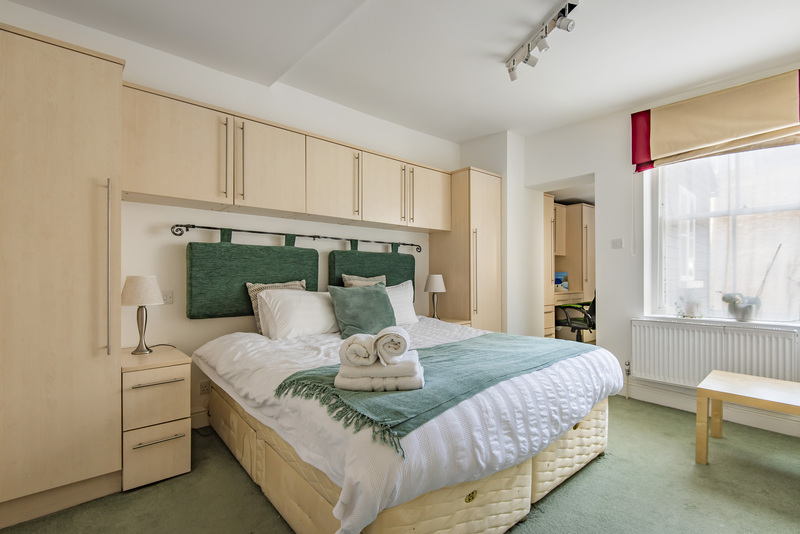 Bedroom with comfortable double bed. Dressing Room/Study off bedroom. Living room with sofa bed, wooden tables and dining table with chairs. Fully fitted stainless steel kitchen. Double glazing. 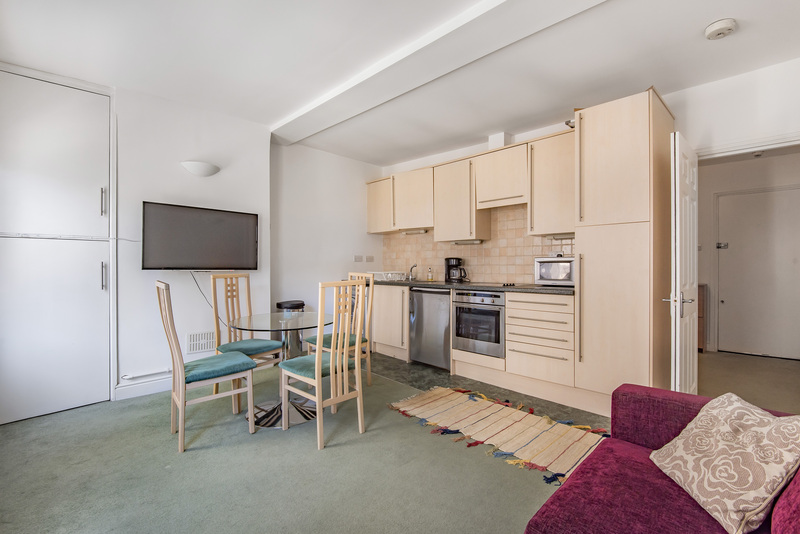 Drury Lane is in desirable Covent Garden within a short walk of the historic Piazza. With its restaurants, pubs, shops, galleries, Opera House, theatres and street performers Covent Garden is one of London’s most popular entertainment areas. 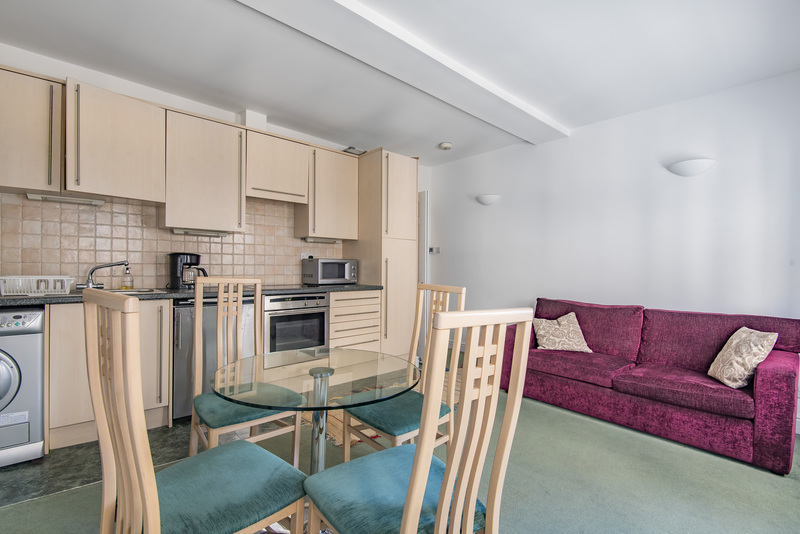 It is within easy walking distance of the Thames, London Eye, St James Park and West End shops.